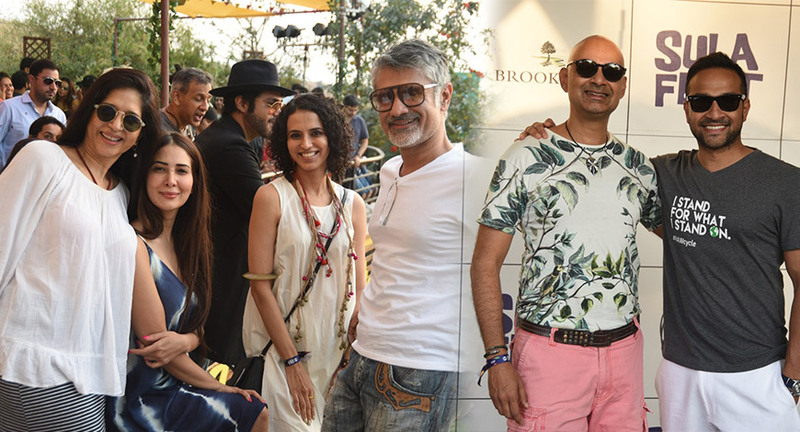 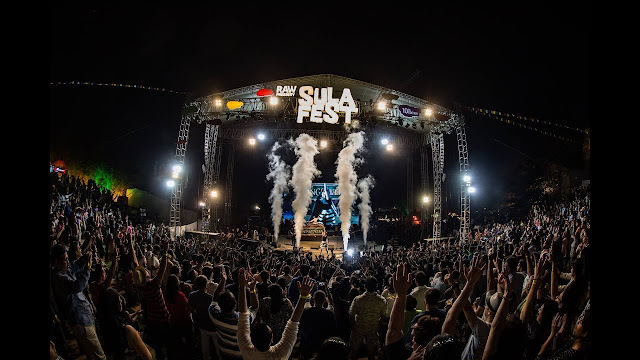 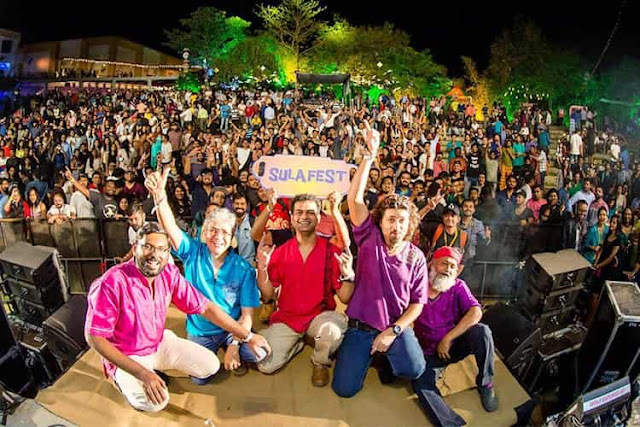 Sula Fest :: Awesome Fun Food Music Masti & Wine Festival of India - 365 Festivals :: Everyday is a Festival! 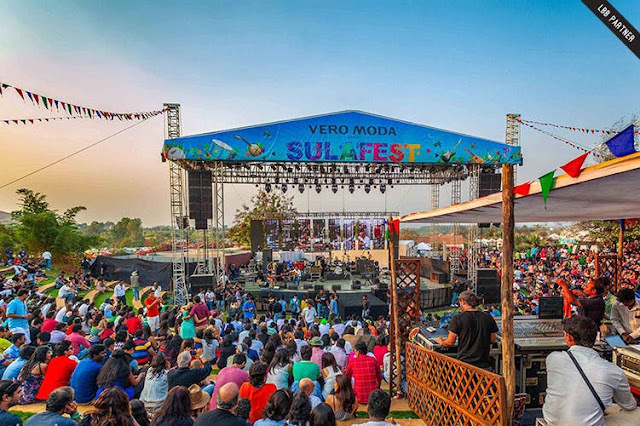 Have you ever been to Sula? If you haven’t till now, you must visit you must go there especially, to relish its famous music fest. 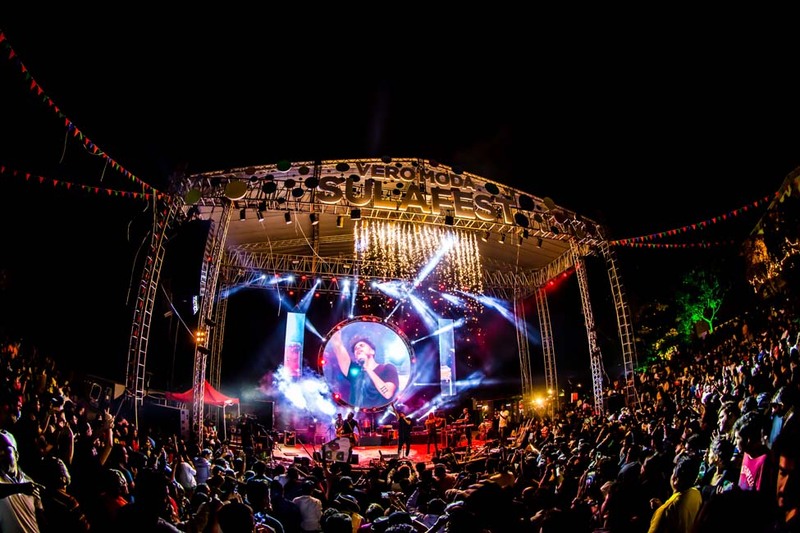 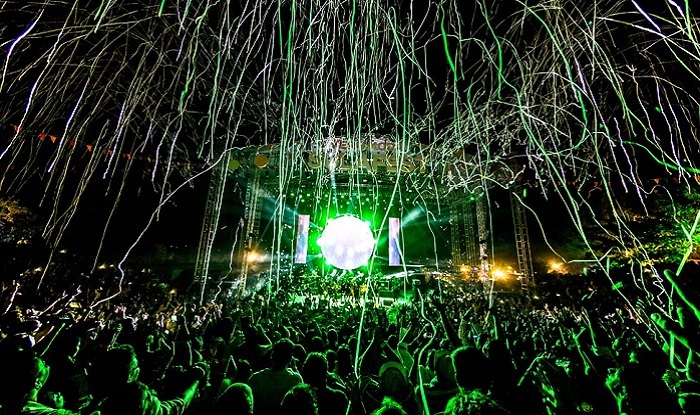 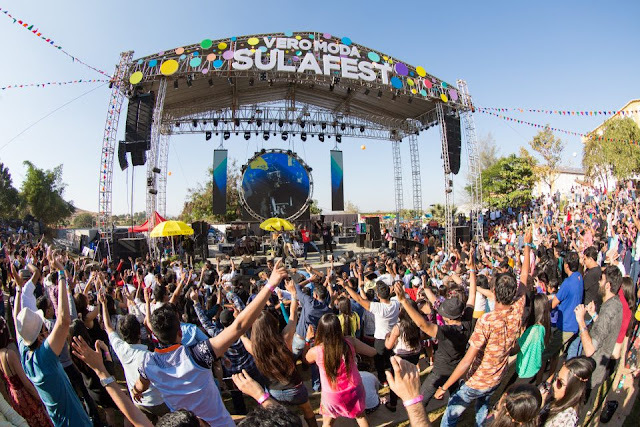 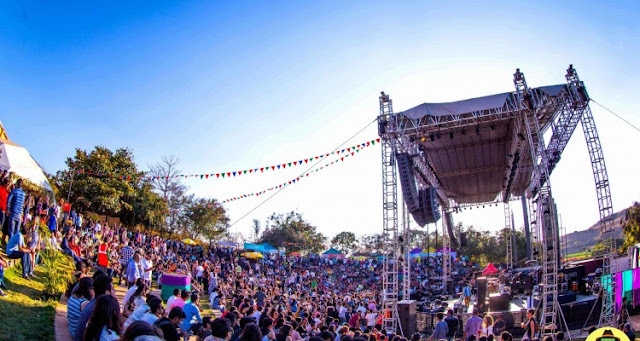 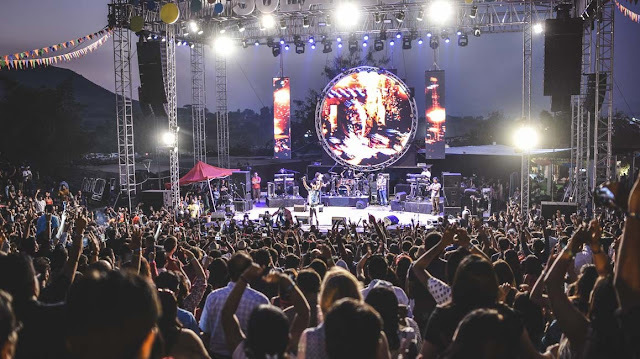 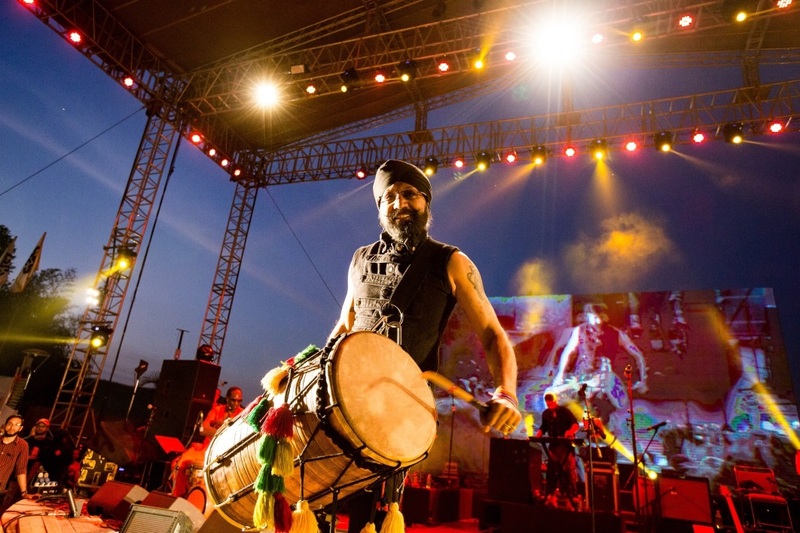 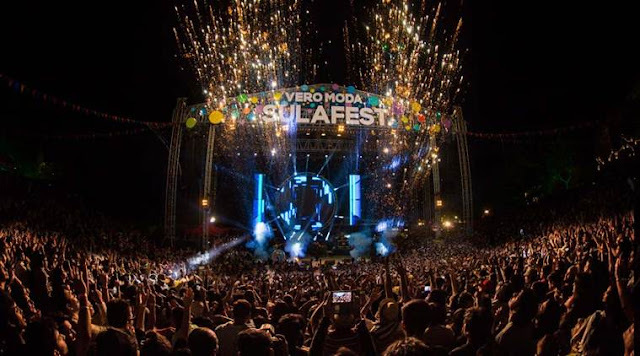 Sula Music fest is one of the favorite music fests of every Indian music lover. 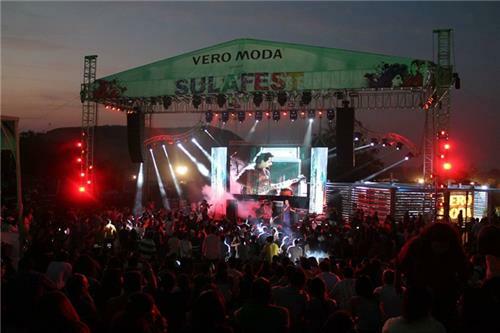 Despite many fests in the country which celebrate its art and culture, Sula Fest drives a massive crowd. Apart from the music fest, this place is well-known for its wine. 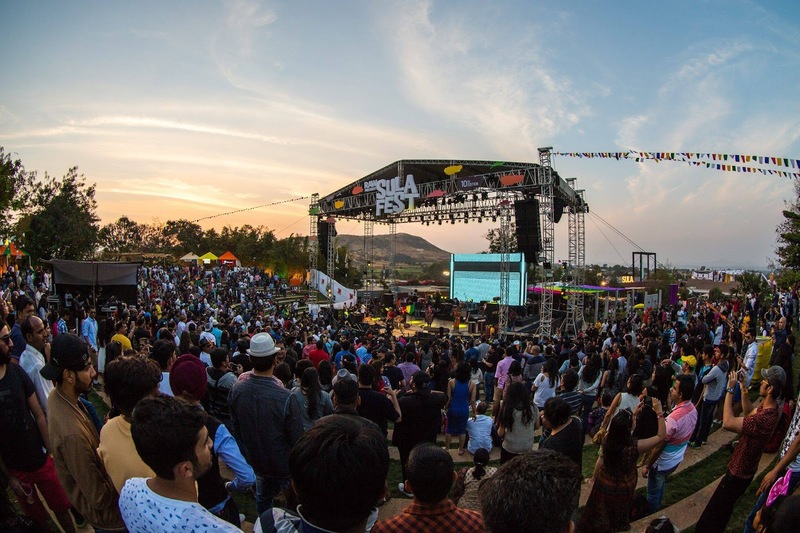 If music fest drives your interest, here are all the details related to this fest. Another music fest which organizes yearly in the beautiful location of Sulu. 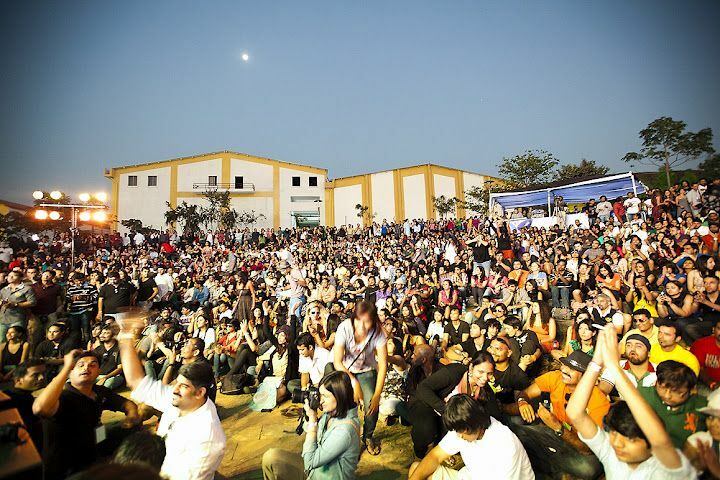 It occurs in February which runs for two days of the weekends. 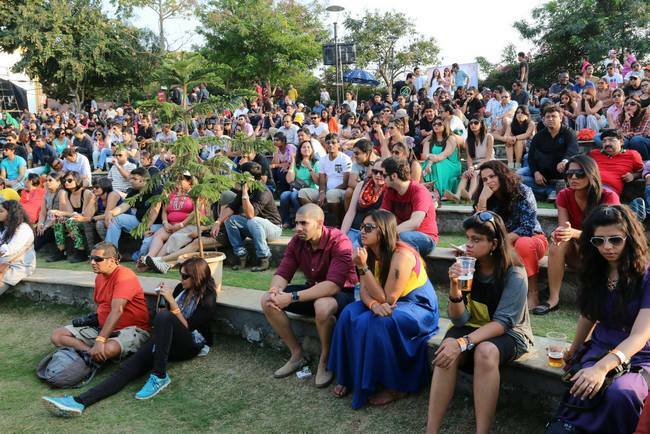 This music fest promises to serve its audience not just quality music but also good food, drink, and other things. 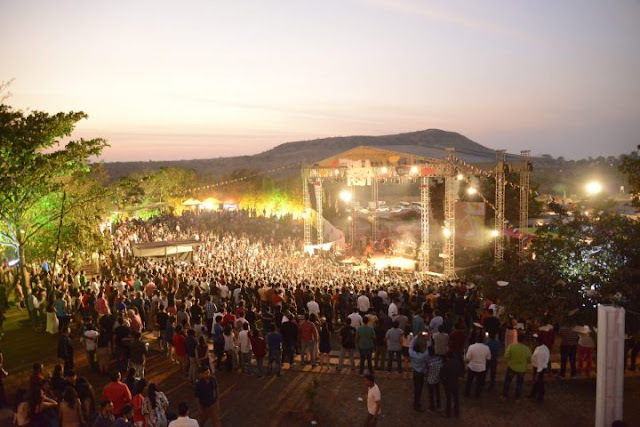 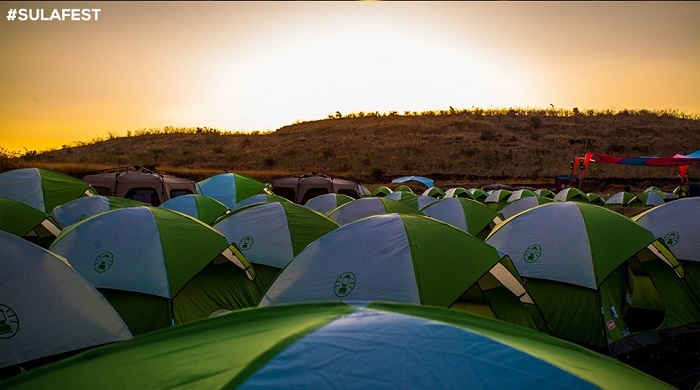 Moreover, this fest venue locates at the much-known Nashik winery. All in all, this place lies in Nasik which is very close to the country economic capital Mumbai. Of course, wine is the most popular thing of Sulu. In fact, you would do injustice to yourself if you did not taste wine in your entire visit. 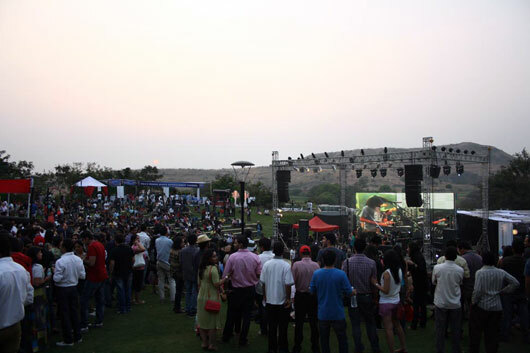 But being there at a winery, it will be readily available there so you won’t be missing it. 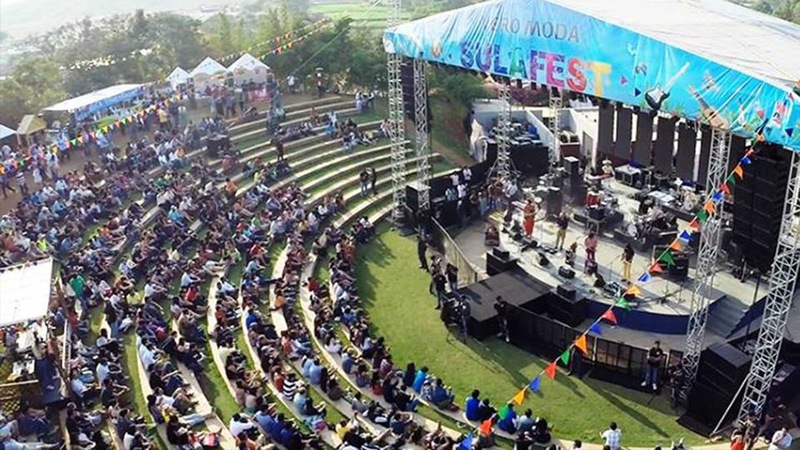 Besides the music show, there are other activities going on at this fest keeping you occupied for these two days. 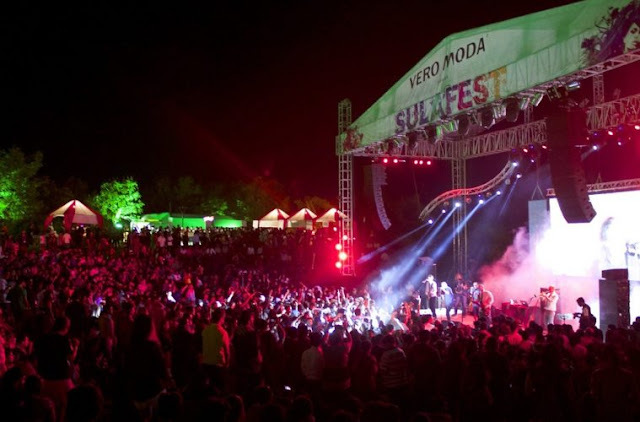 Back in the year 2008 the first ever Sulu Fest made its entry into the country music fest. 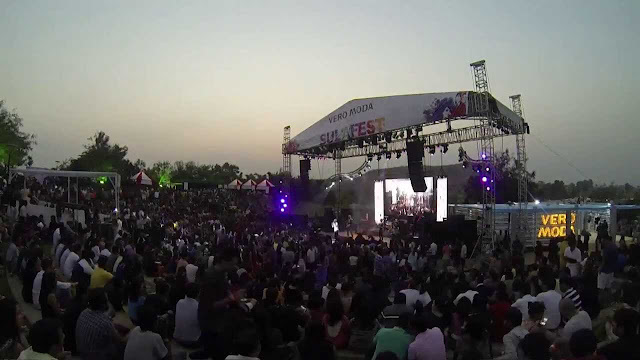 Since then every year this fest set a new record in the crowd arriving at this fest. 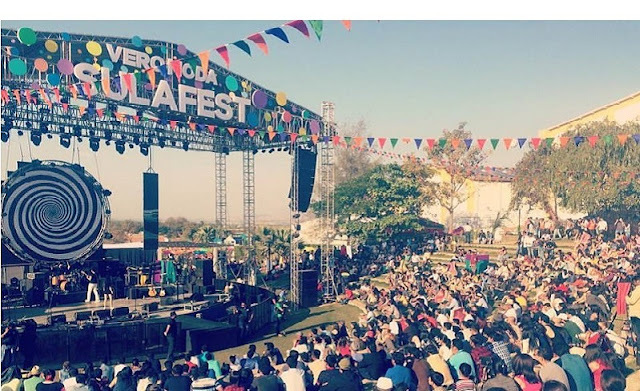 Moreover, this fest has another name which is the wine fest. Owing for the reason that its location is Sulu winery and, it is their initiative to organizing this enchanting fest. 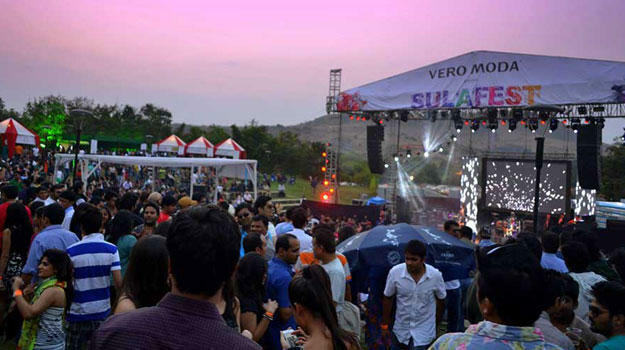 Not to mention, Sulu winery is a prominent name in the wine industry of India. 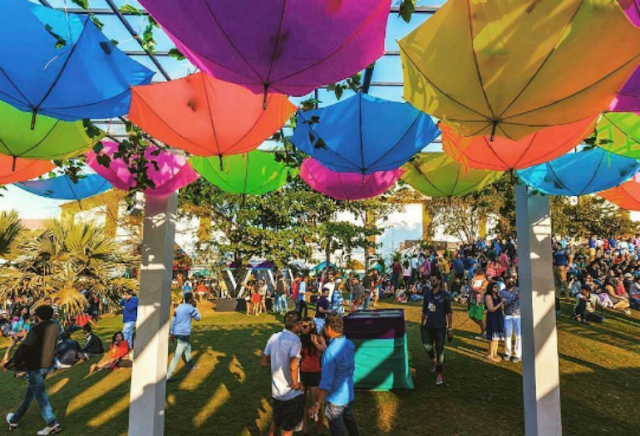 You can estimate its strength from its market share which is 70% of the total wine industry. 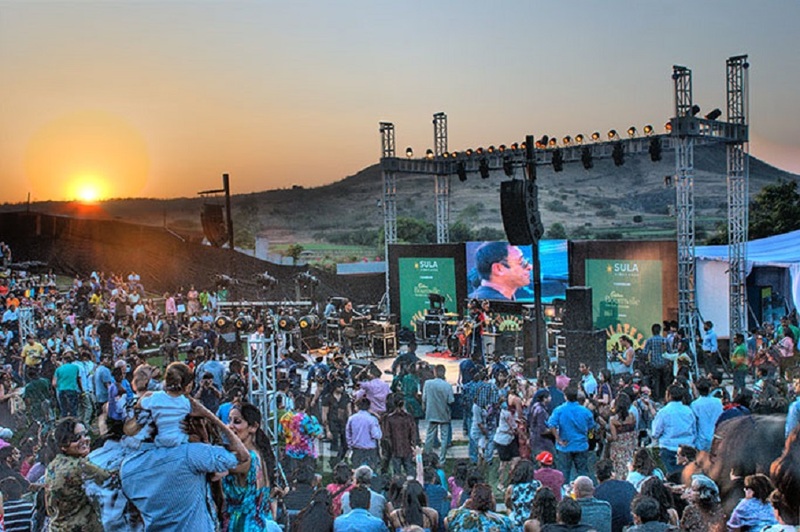 Sulu vineyard founder Mr. Rajeev Samant founded this vineyard in 1998. 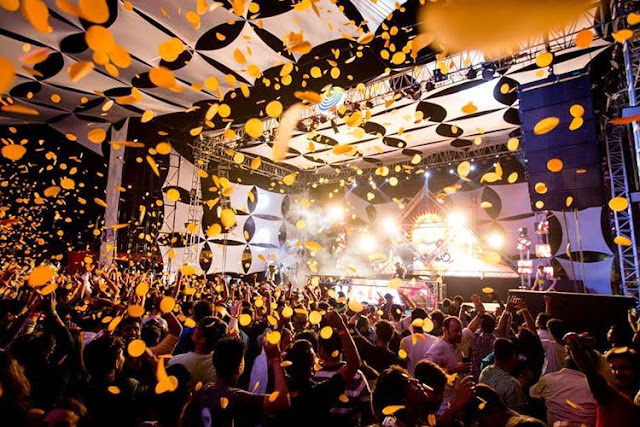 With success in the business, there are many golden feathers attached to its crown. Moreover, not just in India but its great taste reached other nation too. 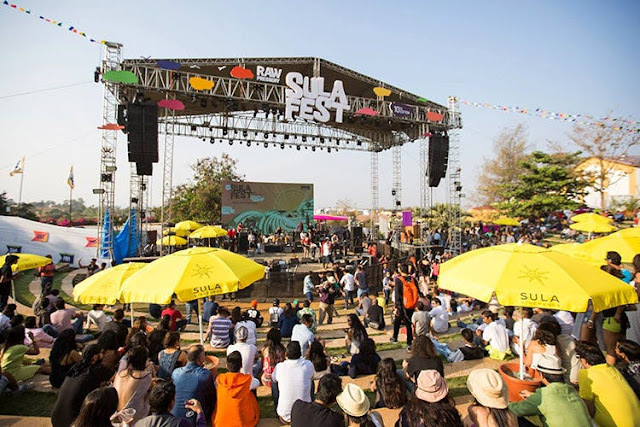 In other countries where this wine exported sum up to 26. 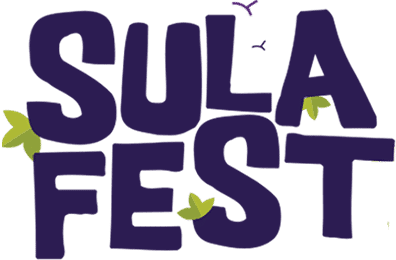 How the Sula Fest is celebrated? Well, if you are looking for some popular names in the lineup, it won’t disappoint you. 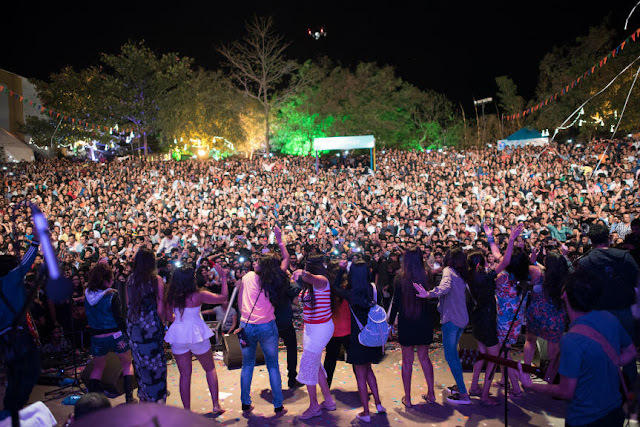 In fact, there is a perfect blend of young talented performer and veteran performer. 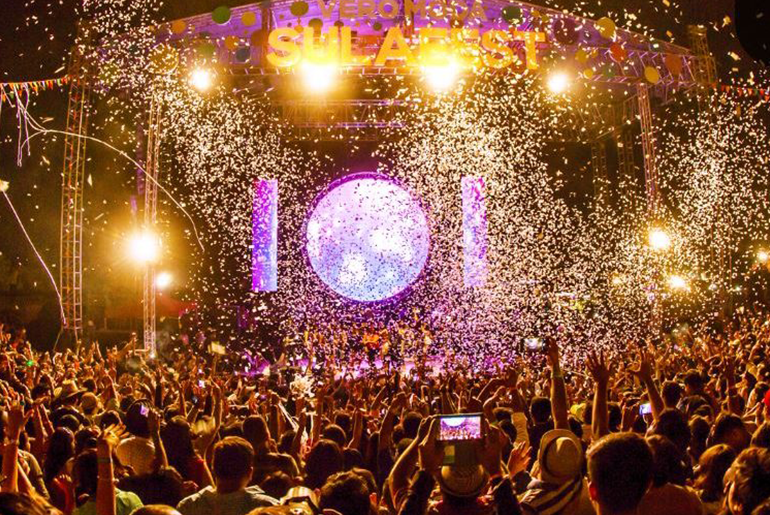 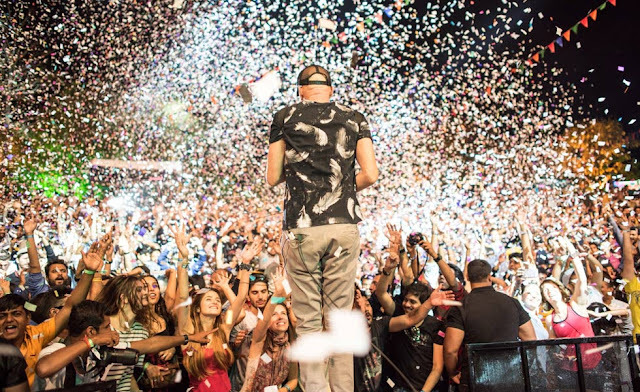 The aliveness of the fest is to a next level, and you should not skip it. 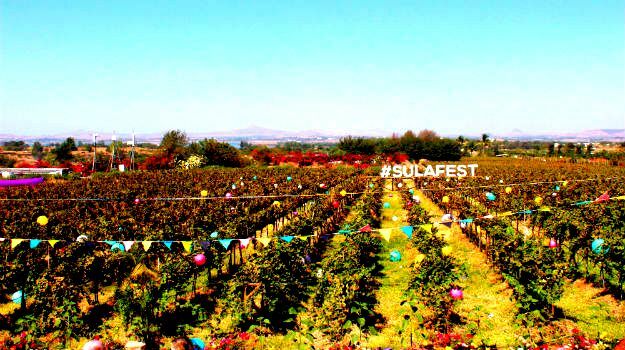 Also, at Sulu winery, there is a chance to taste some of the unique wine which is not readily available. As, the fest comes up, the market and food store pep up with new product and, offers to attract visitors. 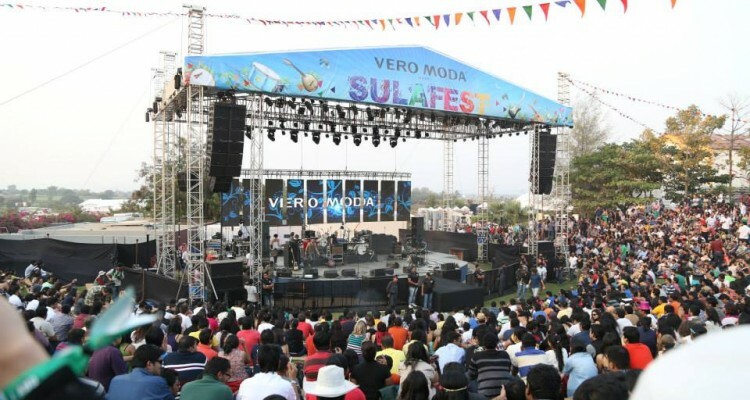 As it’s a known fest, so visitors attend it in a significant amount. 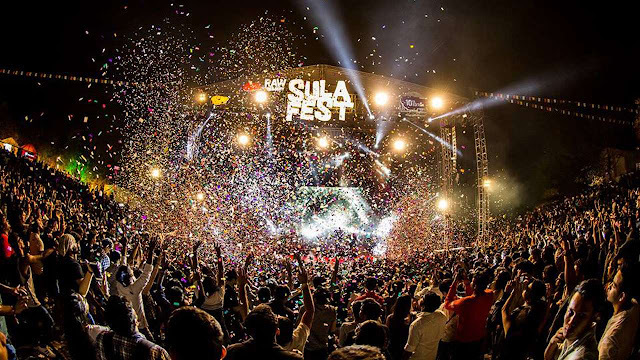 For that matter, the initial booking of the ticket is an easy way of getting its passes. 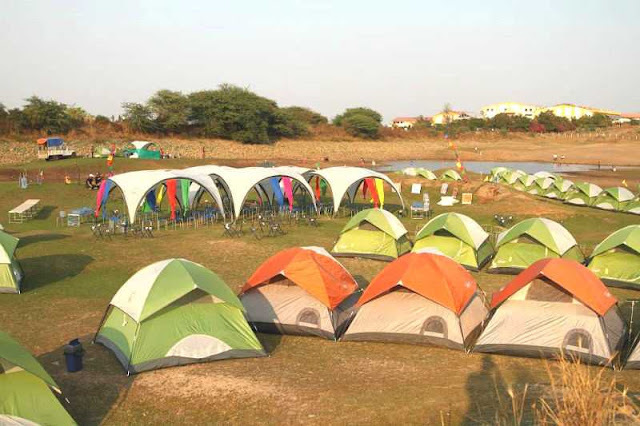 Moreover, the price you will be paying is very affordable. 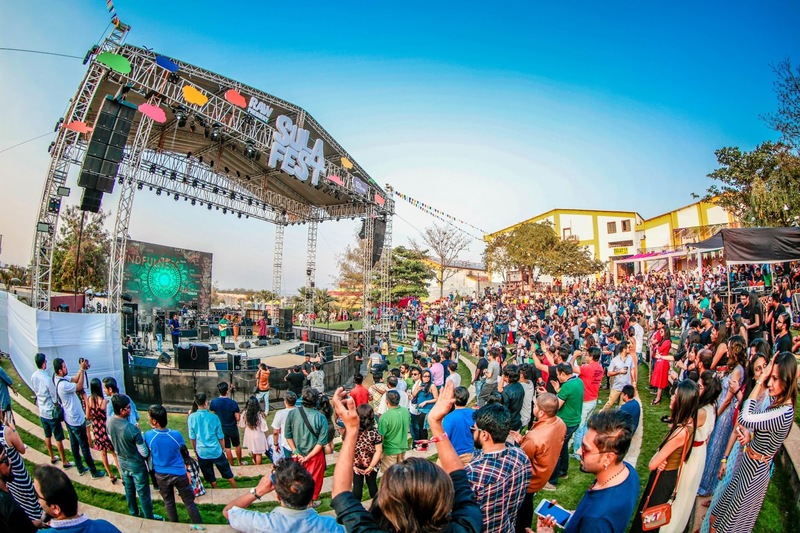 Besides enjoying this one of a kind music fest, there are lot more things you can do. 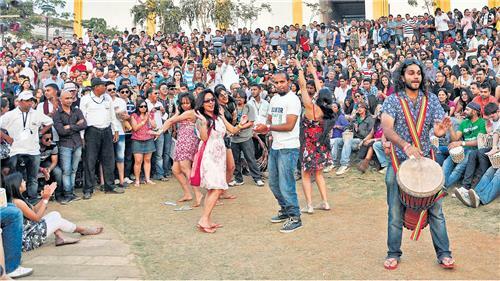 For instance, you can shop, eat, drink and dance to your heart content. 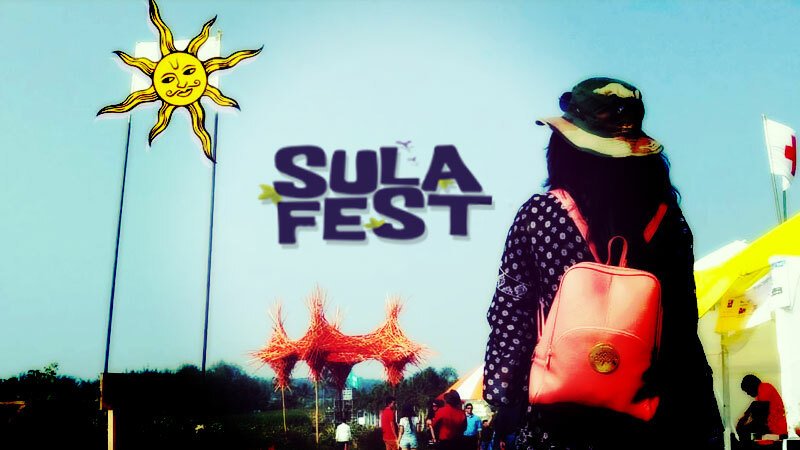 And not to forget the scenic beauty and fantastic weather of Sula. 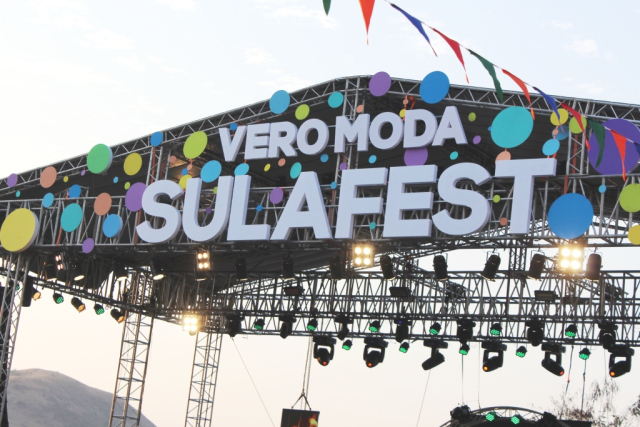 Also, you don’t have to go anywhere as all these activities incorporated in the Sula Fest Bazaar. 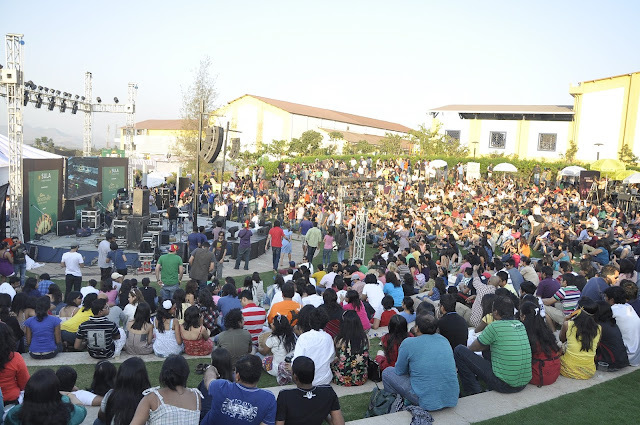 Here along with Indian, you can taste the food of other countries like Soma, Little Italy and many other countries. 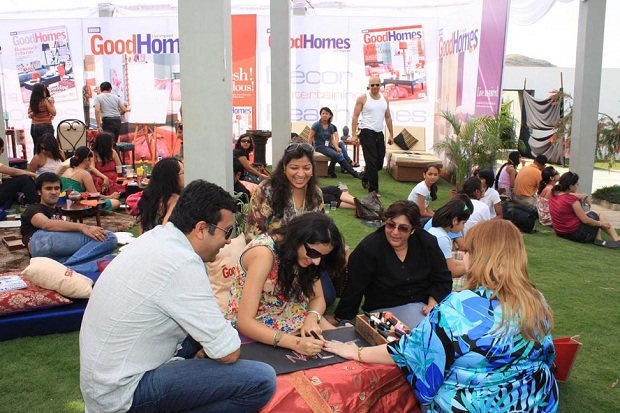 Besides all this, get yourself treated with the foot massage, body tattoos and know your future from tarot reading. 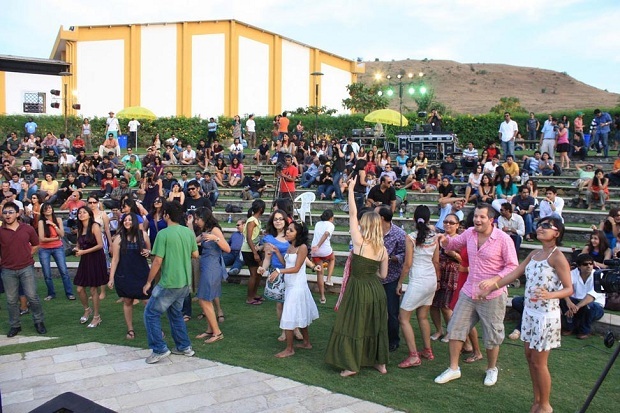 You can also visit the Sula winery and experience the wine making process.